We’re one of Canada’s leading car rental service providers. We offer great car rental deals in Brampton, Toronto, Mississauga & other cities in Canada. Simply tell us what car you require and expect us to get you the exact vehicle on rent, right on time. We are available 24 hours a day, 7 days a week with our emergency car rental services to ensure that all your car rental needs are taken care of. 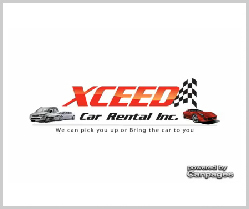 Why choose Xceed Car Rental Inc.? If you are looking for a travel experience that is both convenient and affordable, you have come to the right place. No matter what kind of car you need, we are always prepared with the best. All you need to do is tell us the type of vehicle that would suit you perfectly, and leave the rest to us. Give us the details of your desired time and location so that we can pick you up at the exact hour. Let us know if you cannot come to us, we will be at your doorstep right away. Our priority is to be at your service 24*7. Feel free to call us whenever you need a car on rent, even if it is the oddest hour of the day. We offer premium services at reasonable rates so that you enjoy a comfortable ride within your budget. 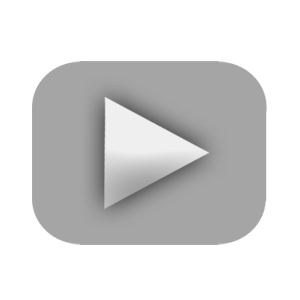 We have more goodies for you. Our daily, weekly, weekend and monthly car rental packages make sure you get deals at more affordable prices. Our wide range of attractive, cheap car rental deals and offers with discounts are designed to give you an added thrill. We offer our car rental services not only in Toronto but also in other cities such as Brampton, Oakville, Milton, Etobicoke and Mississauga, among others. Check out our region specific car rental services. How to book with us and rent a car? Just dial our number or fill up the contact form to reserve a car. "It's true that Xceed Car Rentals have really made my trip awesome. The pick up a home drop facility is the one which I had always appreciated and praised. Thanks for being there always, with your excellent service. In fact I have always experienced the best deals from them."